Revolver Gaming releases Corrie Cobble Dash exclusive to Gala Bingo | Revolver Gaming - 3D Slots & Social Casino game creators! 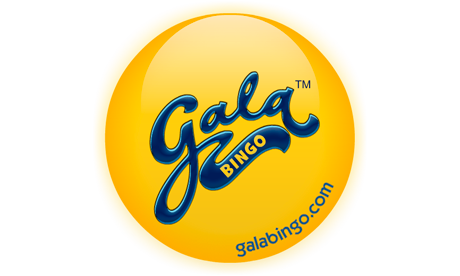 Revolver is proud to announce the release of Corrie Cobble Dash on Gala Bingo. This virtual racing game comes as the latest addition to Gala’s range of Coronation Street branded games. It follows the launch of a themed bingo room, slot, bouncy balls and scratchcard. Cobble Dash was originally released in September for Flash and is now available in HTML5 for mobile. The aim of Cobble Dash is to select which character will make run down Coronation Street and cross the finishing line first. Rather than make it a straightforward race the competitors find themselves occasionally hampered with their efforts. Fred for example falls over his sausages whilst Reg bumps into his trolley. The winner is the first to make it over the finishing line. If your selection is the winner then you win a cash prize. It’s a fun and enjoyable game with great graphics and is arguably the best Coronation Street themed game made for Gala. Go ahead and click HERE to play.